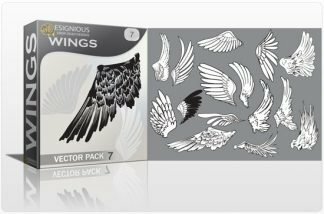 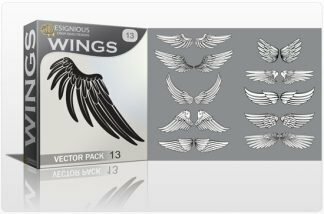 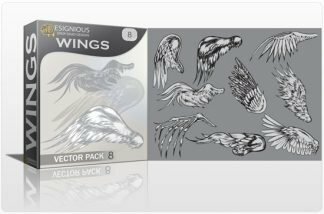 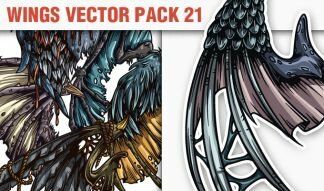 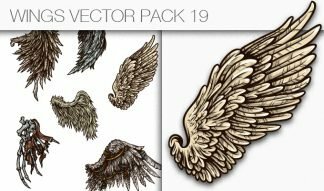 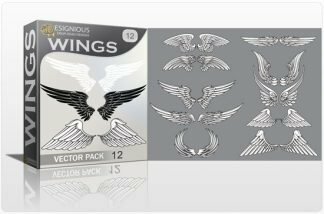 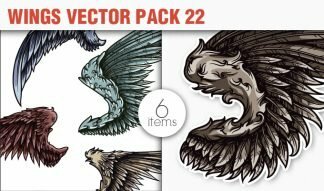 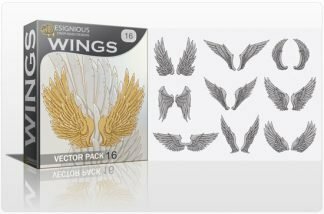 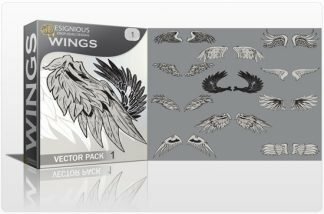 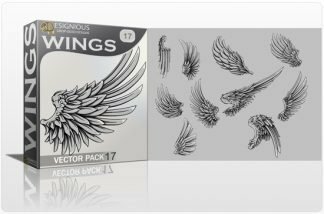 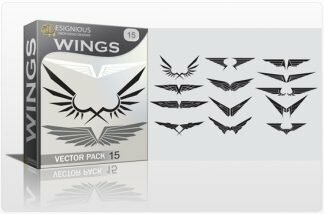 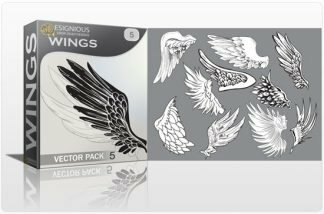 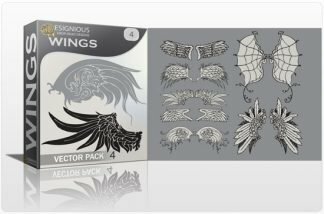 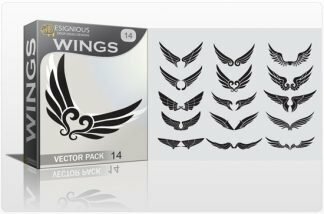 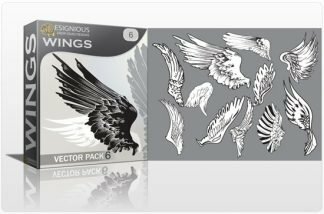 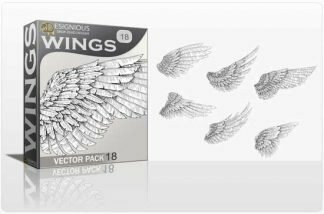 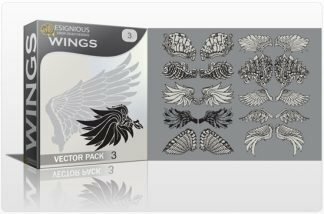 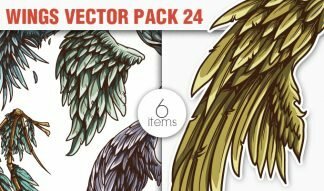 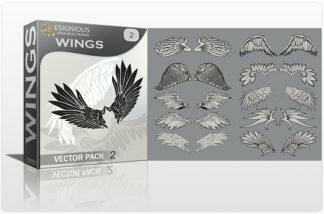 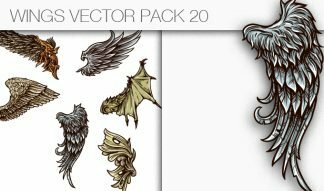 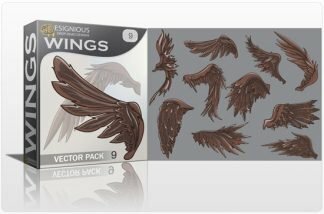 Browse through our wide variety of royalty free vector wings: angel wings, bird wings, monster wings, fantasy wings, all drawn in vintage, modern art, gothic, architectural styles and more. 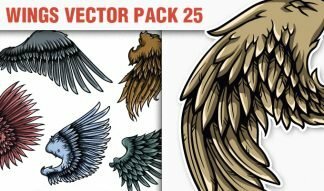 Let them fly in emblems, t-shirt designs, tattoos, gothic art and angel themes! 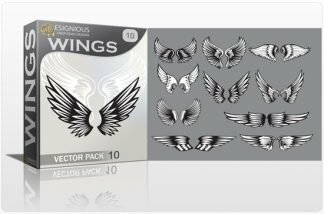 Sky is the limit!